Holistic philosophy is part of your own philosophy. 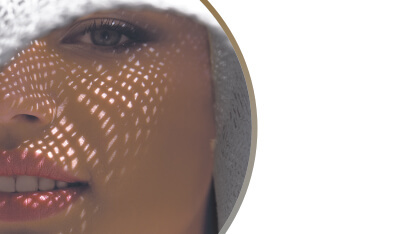 So, you need a daily care that responds to the different and specialized needs your skin has and which offers the maximum effect without the use of pharmaceuticals. 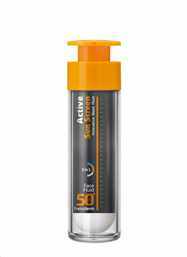 Maybe you still need a skin relief that is compatible with your homeopathic treatment. Either way, you need HOLISTIC CREAMS from FREZYDERM with 4 holistic multi-purpose creams and targeted action. 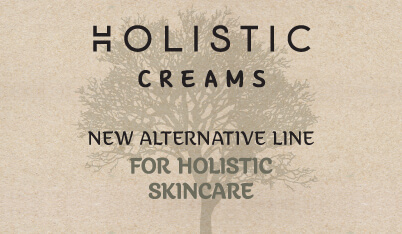 Enriched with the active ingredient FD Symbiosis Complex, HOLISTIC CREAMS innovate by protecting the cutaneous microbiome for healthy cutaneous flora, enhancing the skin barrier to protect against dryness and supporting the detoxifying mechanisms of the skin. 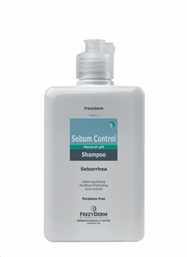 In addition, they have a rich composition of active herbal ingredients that have beneficial effects on skin care. 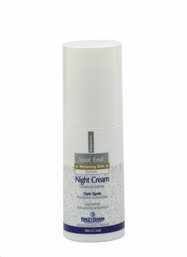 Cream for the face and body that aims to restore the disturbed flora of the skin, reduces irritation and enhances skin defense. 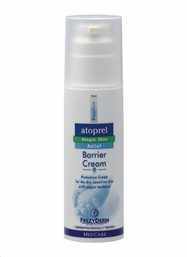 Cream for the face and body that relieves after injuries & muscle strain. 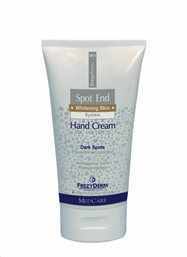 Cream for face and body that relieves, moisturizes, soothes and helps balancing disorders of the skin flora. 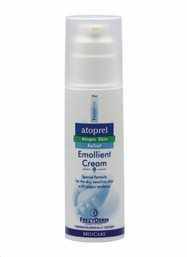 Cream for the face and body that reduces irritation and contributes to the reconstruction of the epidermis. 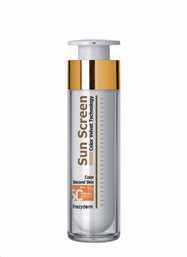 Who ever said that sun protection cannot provide hydrating and anti-aging properties as well? 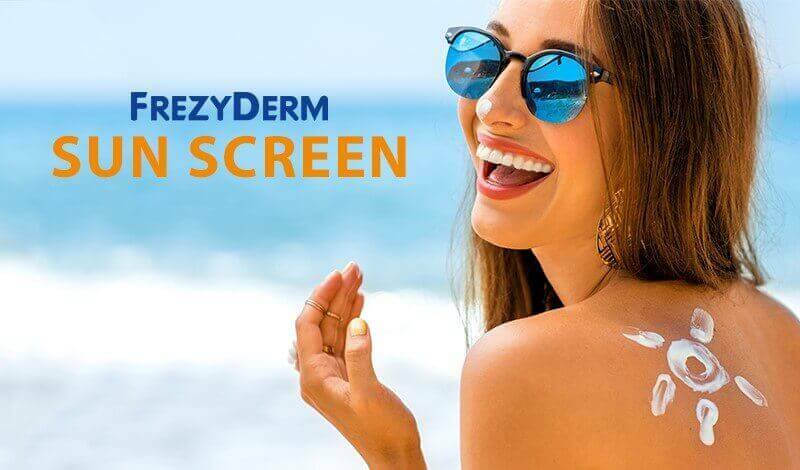 FREZYDERM has created for the first time, the groundbreaking 3 in 1 formula ACTIVE SUN SCREEN, combining multiple innovations to protect your skin against everyday aggressors and provide complete and effective care. 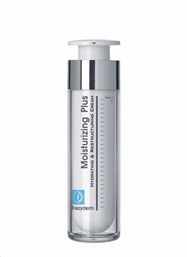 Water is a vital element and a necessary ingredient for skin structure guaranteeing elasticity, protection, radiance and liveliness. 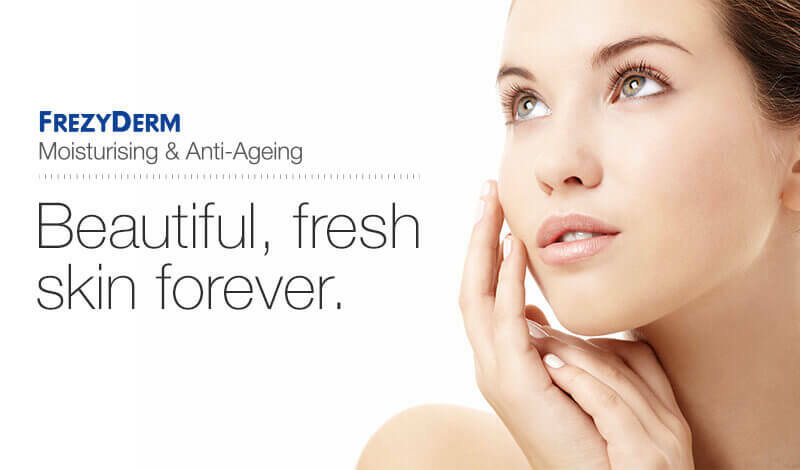 FREZYDERM, having studied moisturizing needs, as shaped by age, lifestyle, the degree of dehydration and skin changes, has developed a comprehensive Moisturizing line for face and neck for all ages. 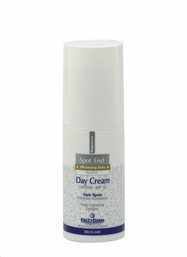 Moisturizing 24h Cream is a soft and refreshing cream ideal for ages 20+, while Moisturizing Plus Cream and Moisturizing Rich Cream are recommended for ages 30+ & 45+ respectively. 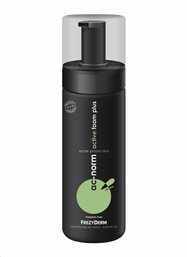 Finally, Matte Effect Cream, the moisturizing cream which absorbs oiliness, provides a matte appearance and is ideal for oily and combination skin. 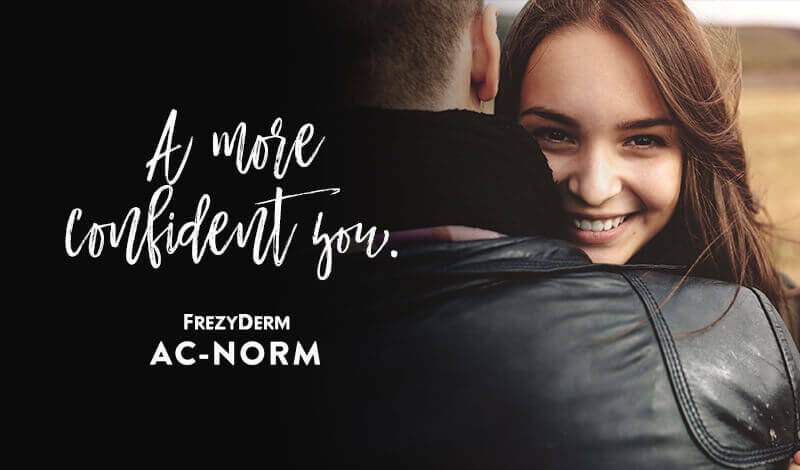 The revamped FREZYDERM Ac-Norm products are designed to provide optimum care for oily, acne-prone skin. 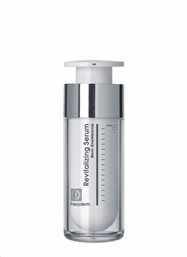 The products can be used alongside prescribed acne medication or as part of an independent skincare regime. 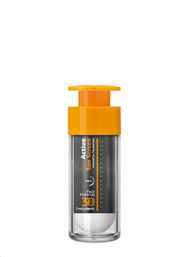 The line consists of cleansers, oils regulating products, sunscreen protectors, lip care products and emollients. 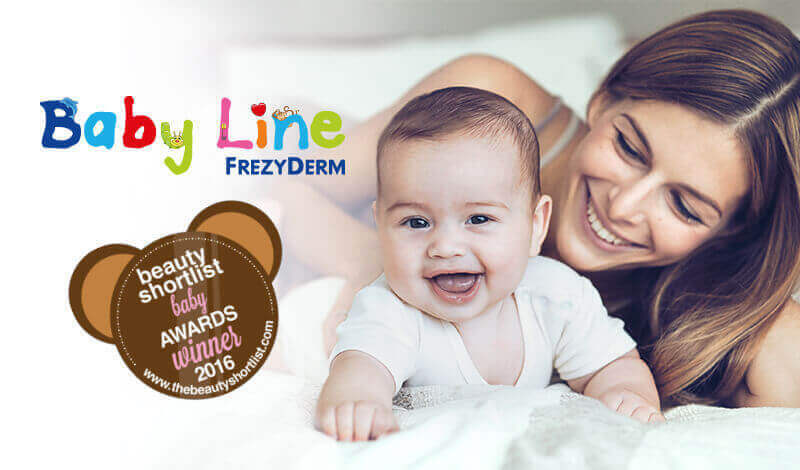 The Baby Line is a complete range of dermocosmetic products that respect the unique nature of infant skin. 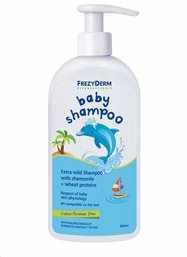 They contain, carefully selected, mild ingredients to care for and nourish delicate baby skin. 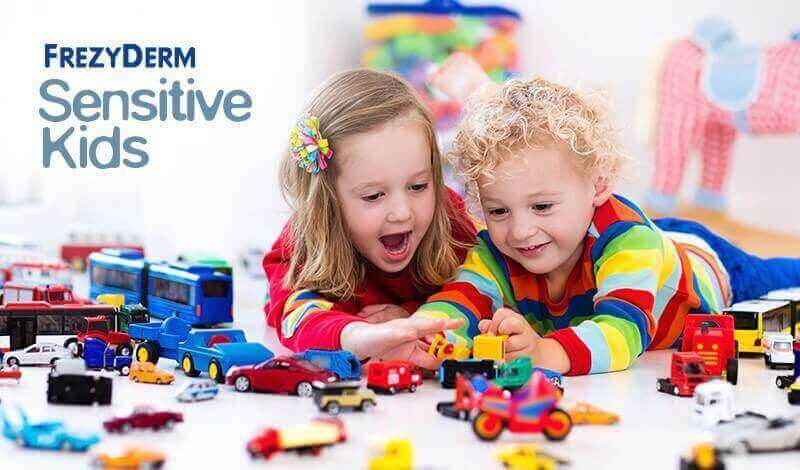 They are dermatologically and ophthalmologically tested and free from preservatives and parabens. 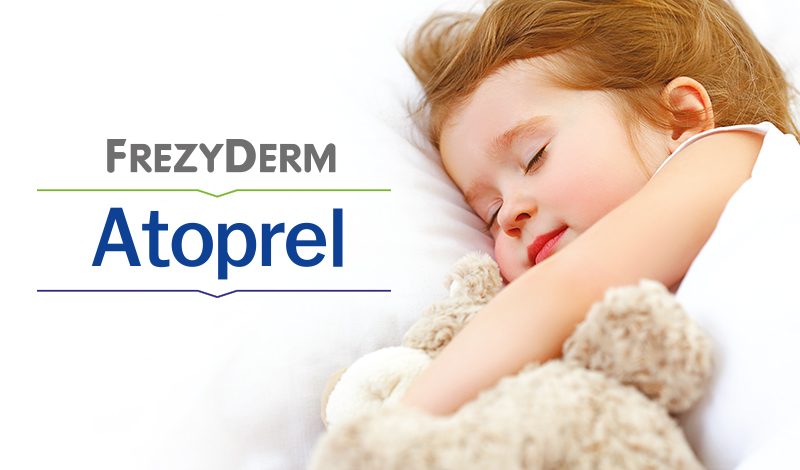 Designed for the specialised needs of eczema and allergy-prone skin, the Atoprel product line helps restore the natural skin barrier and reduce inflammation, redness and itching. 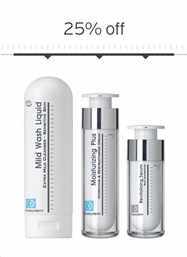 The new product range Oral Science constitutes a totally comprehensive dental care for healthy oral cavity and strong teeth. 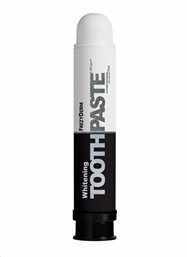 The specialized products are suitable for every oral cavity care need. 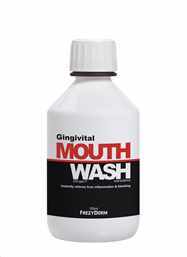 Whatever you are looking for (protection, a bright smile, relief), Oral Care products shall offer you a comprehensive and specialized proposal for restoring and retaining oral cavity health. 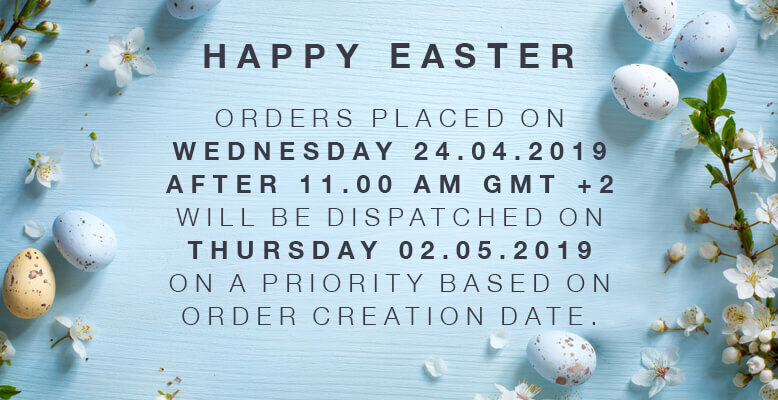 The Oral Science product range is completed with Prodilac Oral food supplements which contribute to oral health and complete the proper daily oral hygiene. Toothpaste for the daily care during pregnancy and lactation. 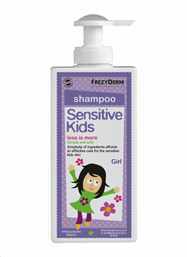 Designed for daily skincare, the Sensitive Kids product range offers increased care and high protection for sensitive children's skin. 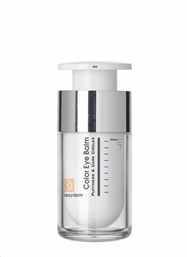 All products are hypoallergenic and dermatologically and ophthalmologically tested. 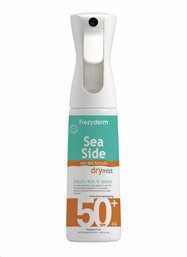 They are also free from synthetic ingredients that could cause allergies to develop. 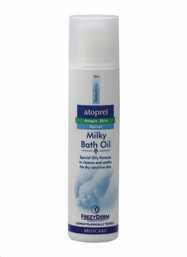 Gentle moisturizing milk for children.  The Gynecological Care product range is a comprehensive health and comfort product line, designed to address the needs of women in every stage of their life. 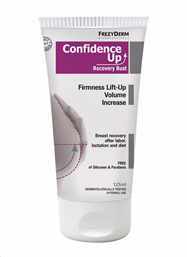 With pharmaceutical grade raw materials, which guarantee excellent results with absolute safety, the Feminine line products address the skin's needs for proper cleansing and care, so every woman to bring out her most healthy and beautiful self! 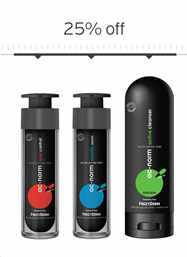 The Hair Care product range includes different complete dermocosmetic treatments for any hair type with products that promise to turn the care process into a really enjoyable experience. Innovative formulations of biotechnological active molecules and bioactive herbal extracts promise to transform your hair so it becomes shiny, full of vitality and sleek again. 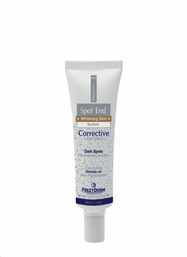 Spot End product range is a multipurpose face and hands whitening set that helps prevent the appearance of brown spots, treats existing blemishes and restores skin color uniformity. Not just any old natural solution to decongesting the stuffy nose. 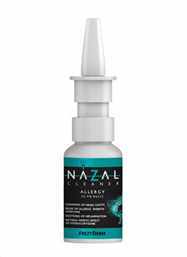 We are talking about targeted solutions to relieve nasal congestion depending on the cause, but also to prevent and deal with nasal conditions. 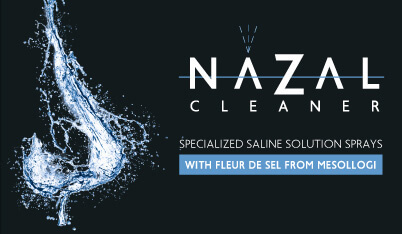 FREZYDERM created NAZAL CLEANER, an innovative series of 6 hypertonic saline solutions that combine the strength of beneficial Fleur De Sel from the Mesollogi area with the benefits of a unique blend of active ingredients of natural origin. 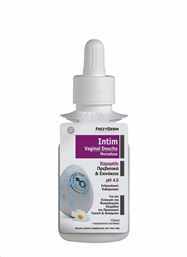 Discover your own solution for your own nippy nose and shield your health in the most natural way. 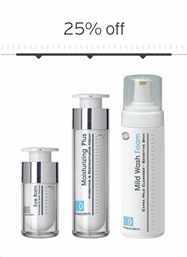 HOW SERIOUS IS YOUR ACNE?